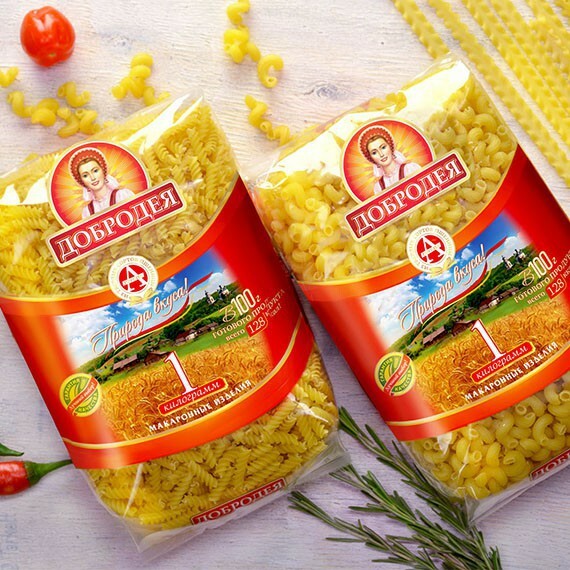 Pasta "Dobrodey" - a natural product, prepared according to the classic recipe: macaroni grind group A of high quality and pure water. 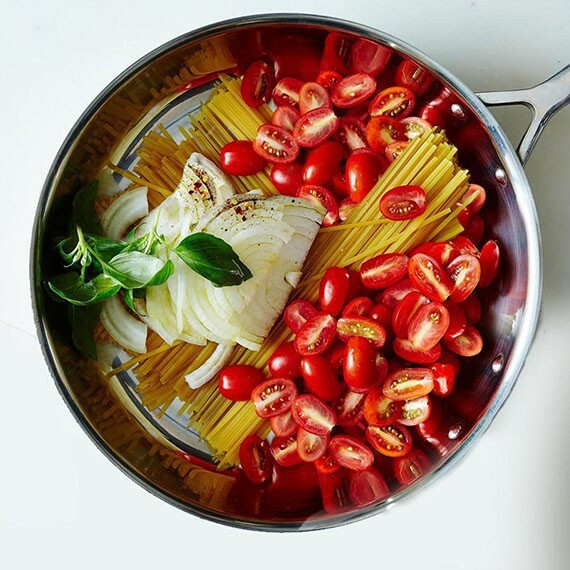 Variety of types and forms of pasta "Dobrodeya" will help housewives delight the family with delicious, original and healthy dishes every day. There is a generous Russian land and good to those who know their business and are not afraid of work! For a long time Siberian hulkers and millers were famous for flour of the highest quality. Gone are those days and instead of small mills powerful factories and factories have grown up. But, as before, throughout the whole of Russia the bakeries are rushing to buy the flour of the famous Siberian grinding! 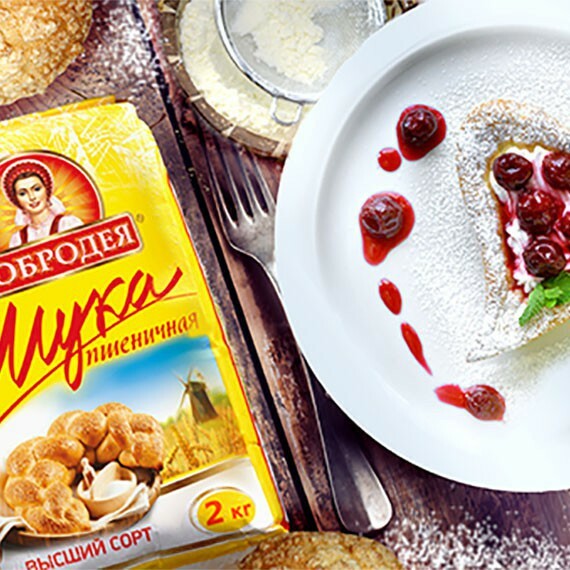 The company "Omsk Macaroni Factory" supports the good traditions of flour production and proudly offers you its products. 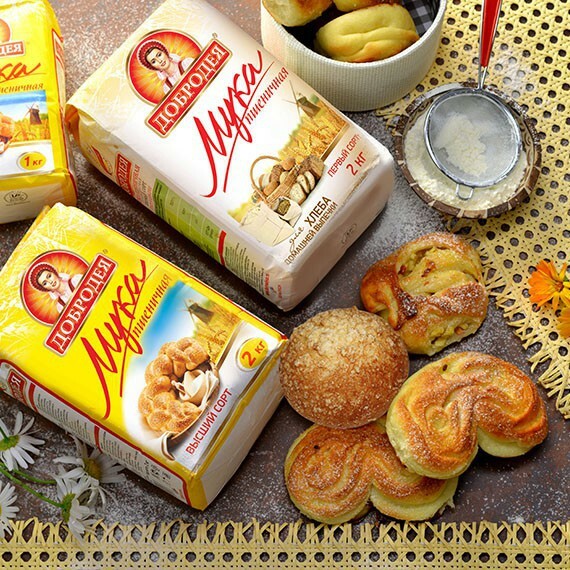 The flour of the highest, first and second grade "Dobrodeyа" is produced on its own mill complex. Flour "Dobrodeyа" - always great pastries! 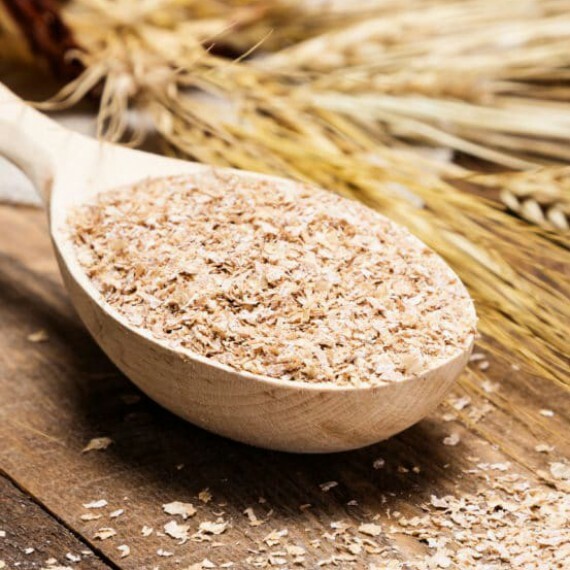 Bran is a product of flour milling, which is a hard shell of grain. 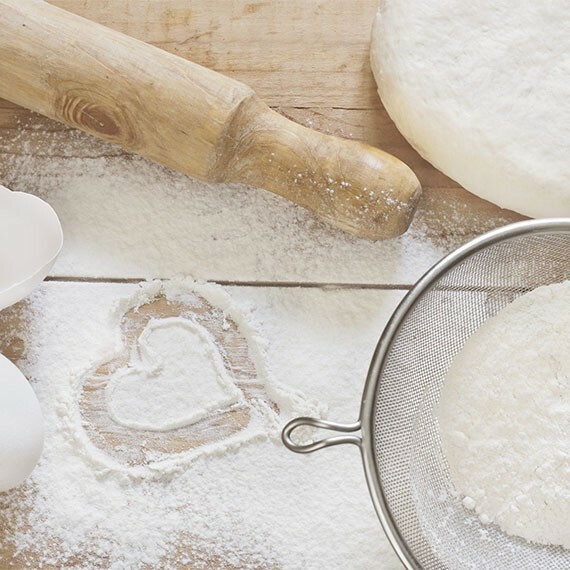 Nutritional value for a long time was underestimated by cooks and bakers. But today bread with an admixture of bran is considered to be one of the most useful products on our table. 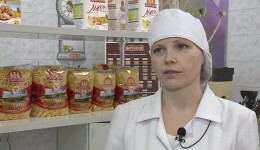 Omsk Macaroni factory sells bran and invites you to buy our products for your production needs. 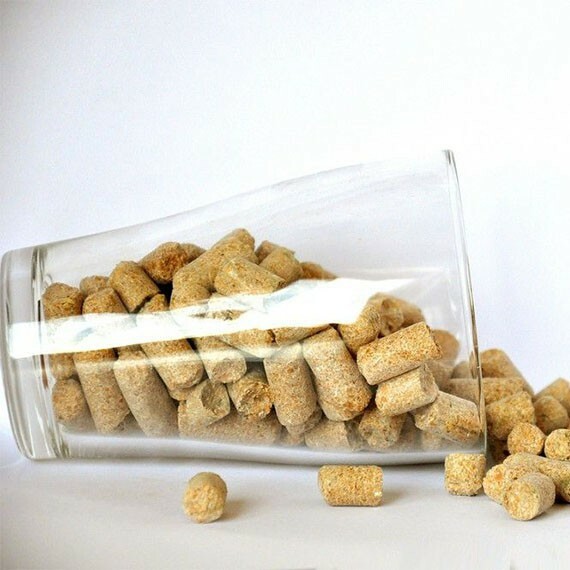 Wheat bran can be used as an admixture when baking bread, and also as a feed material. 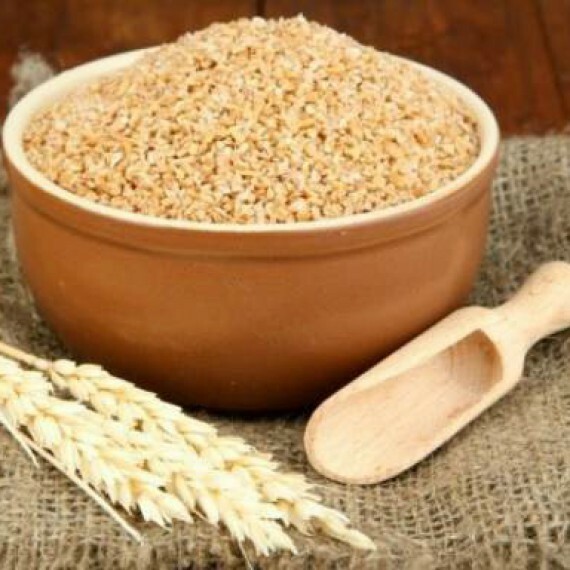 Contact us to buy wheat bran in Omsk and other regions! regional forum "My Little motherland"
In the Omsk Congress Hall on June 14, the regional forum "My Little motherland" was held. In addition to the plenary part, a large-scale exhibition of achievements of both rural areas and city enterprises of the food and processing industry was launched at the forum. 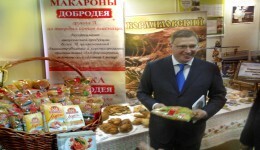 Each enterprise and district of the Omsk region has something to show, there is something to be proud of.OAO "Omsk macaroni factory" was exhibited in the Kormilovka district. In this area there is a department for processing grain, a mill complex where wheat flour is made "Dobrodeya" and flour (durum) for the production of pasta "Dobrodeya." 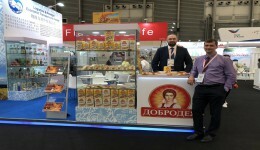 Participants of the forum showed an unprecedented interest in a wide assortment of pasta "Dobrodeya"
The largest producer of pasta "Dobrodeya" in Western Siberia. 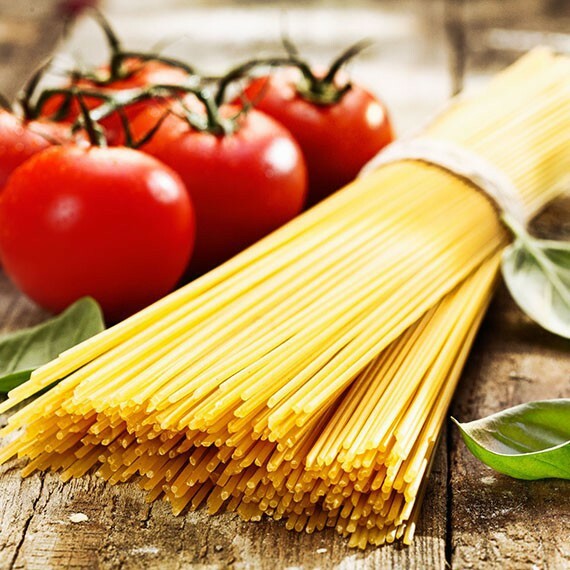 "Dobrodeya" is more than 30 names of long and short pasta, as traditional and loved by all kinds, and original, exclusive. The experience accumulated over decades allows to react quickly to changing market needs, expand the range of products to meet the needs of customers.